Do you want to make a Troll? 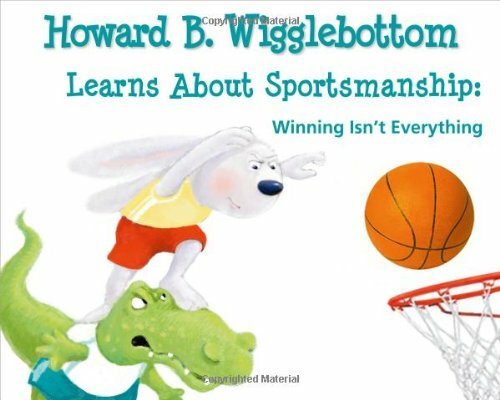 If you follow this site, you may remember that I used trolls to help con-troll behavior. In our post on Classroom Rules for Kindergarten, we use a troll to help the students con-troll themselves. This little trick can be used at home too! 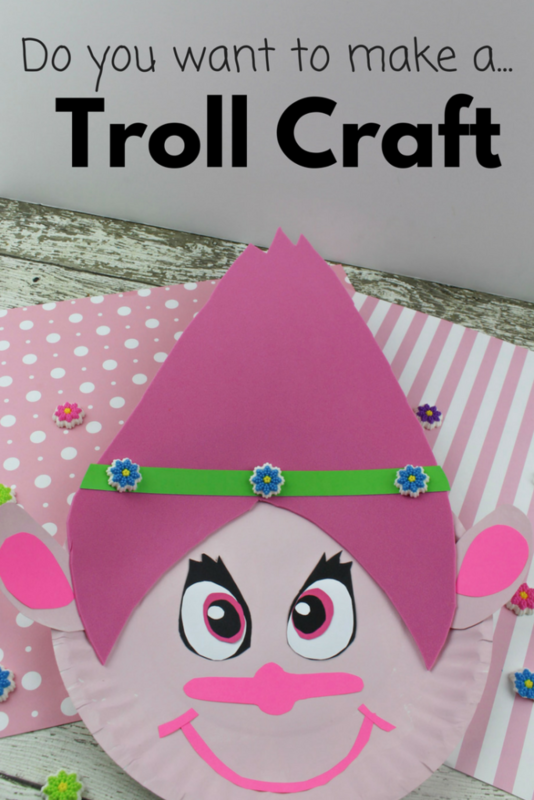 Today, we will make a Troll Craft! This little Troll looks like Poppy Troll from the Movie Trolls . 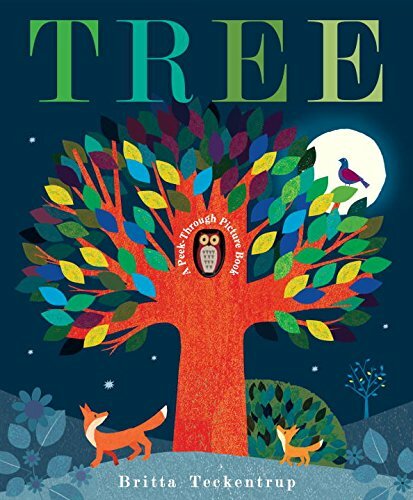 (My kids watch this movie All-The-Time). 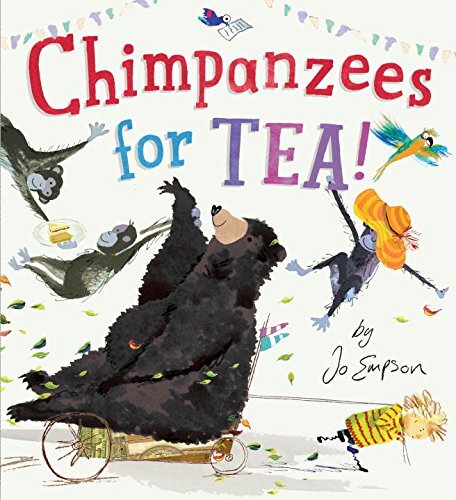 Before we begin, let’s learn more about Trolls! I thought this craft would also make a great Letter T Craft. 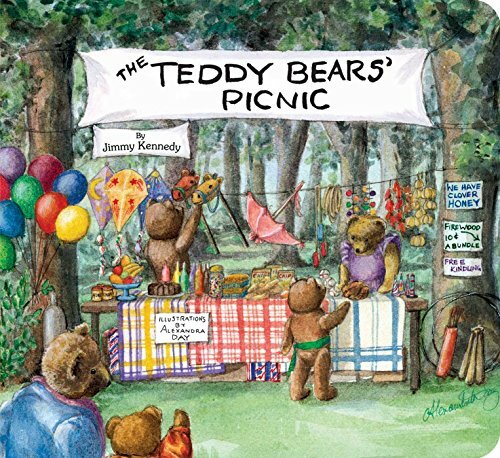 You can find some other Letter T crafts here. 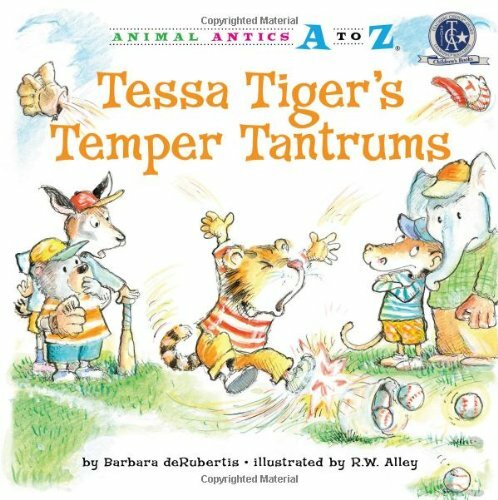 As such, I have also pasted my favorite Letter T books below! 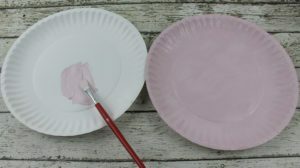 Paint the entire front of a paper plate light pink. 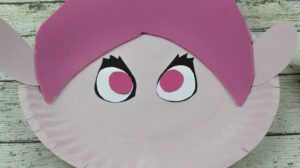 This will be Poppy’s face. Set aside to dry. 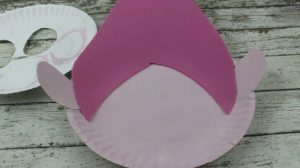 To make the ears, cut out two egg shapes about 2 inches long from the middle of the second paper plate (not from the ridged ends). Paint both ears light pink and set aside to dry. 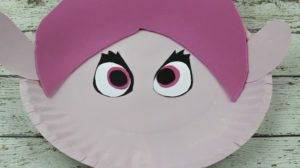 To make Poppy’s hair, draw a big “Hershey’s kiss” shape on the pink foam. 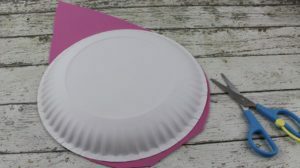 Place a paper plate on the foam to get close to the width you need. 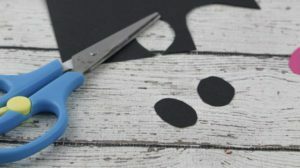 Cut the shape out. Next, you will have to make a few alterations. 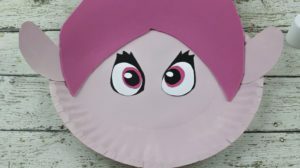 First, cut out a triangle shape from the bottom half of the hair, just the middle part, so she still has hair going down both sides of her face (see pic). Next, cut a few zig zags up at the top of her hair (see pic). 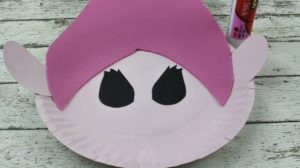 Lastly, glue the hair onto the pink painted plate with your glue stick. For Poppy’s ears, glue them on to each side of her face with a glue stick. 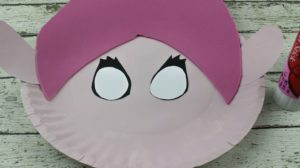 I was able to tuck each ear in between her hair and the paper plate and secure them with glue. 1. 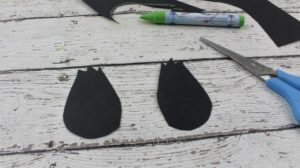 Cut out 2 tulip shapes out of the black paper for the base of the eyes. 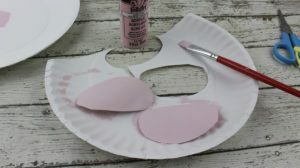 Glue them onto the plate. 2. 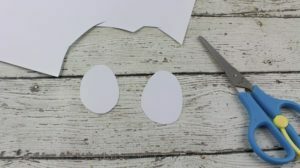 Cut out 2 egg shapes, slightly smaller than the tulip shapes, from the white paper. Glue each one on top of each black tulip shape. 3. 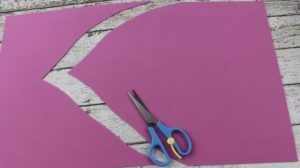 Cut out 2 egg shapes from the pink paper, about half the size of the white egg shapes. Glue each one on top of of the white shapes, all the way over to the left side (see pic). 4. 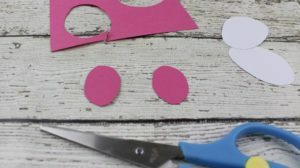 Cut out 2 egg shapes from the black paper, slightly smaller than the pink egg shapes. Glue on top of the pink shapes. 5. 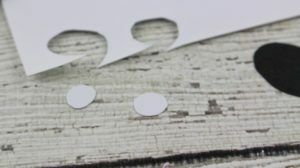 Cut out 2 small white circles about the size of a pencil eraser. Glue on top of the black egg shapes, closer to the left side (see pic). 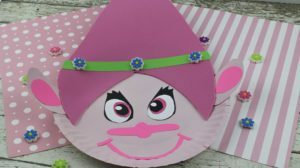 Next, you want to use the rest of the pink paper for Poppy’s ears, nose and mouth. 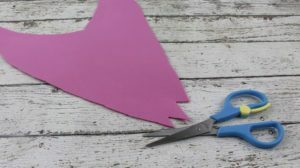 Start out by cutting 2 football shapes that are slightly smaller than the shape of her ears. Glue each shape onto the front of each ear. Next, cut out a long propeller shape for the nose. 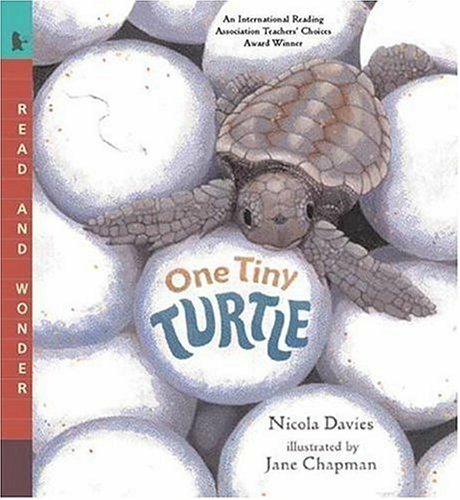 The length should be from eye to eye and the width about 1/2 an inch. Glue the nose onto her face. 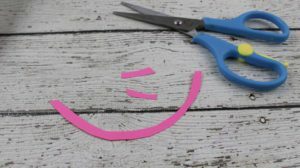 Lastly, cut out a smile from the pink paper plus 2 (one inch strips). Glue the smile on at the bottom of the plate. 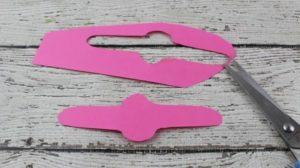 Glue each strip at each upper corner of the mouth. 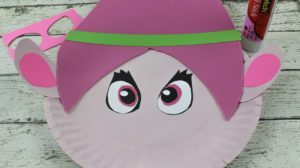 Lastly, to make Poppy’s headband, cut out a strip of green paper the length of her head and about 1/2 inch wide. Glue the green strip across her hair, above her forehead. Apply glue to the back of 3 candy flowers and place on the headband, evenly spaced. ❤️ Love it! Thanks for all you do!